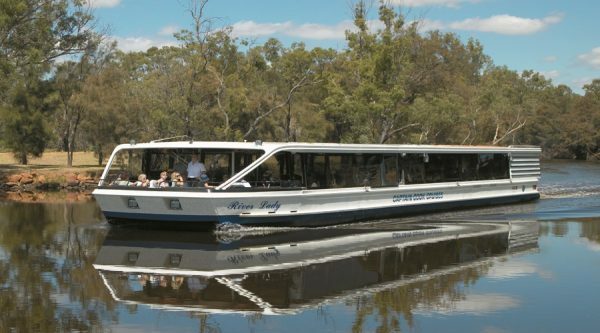 Upper Swan Lunch Cruise | ADAMS | Book Today! 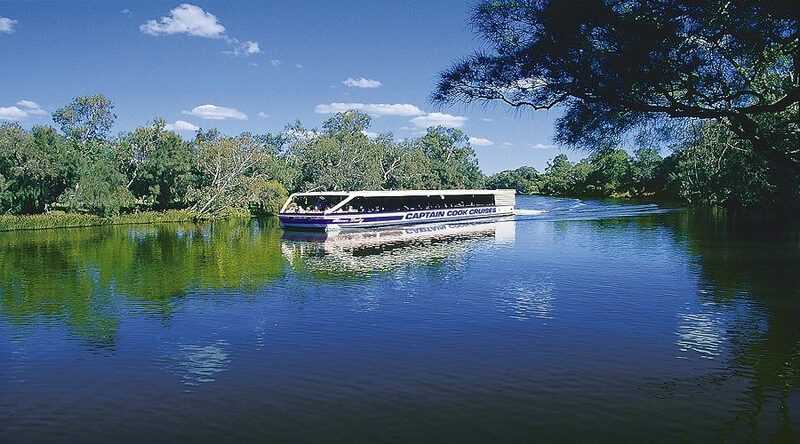 Indulge in a delicious buffet lunch and marvel at the beauty of Western Australia’s iconic Swan River. 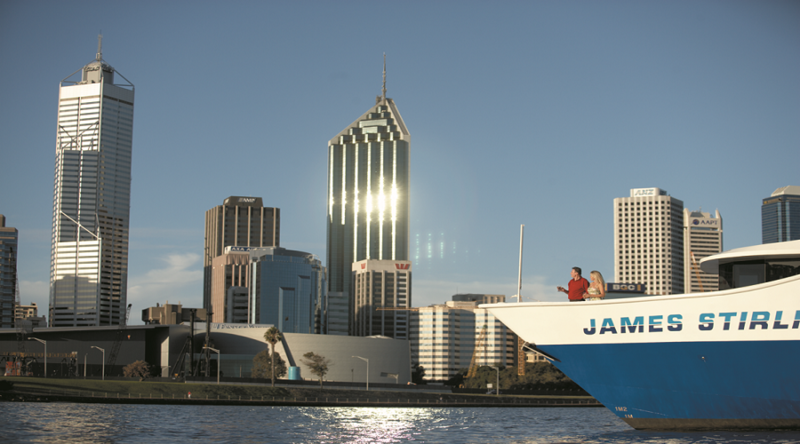 Enjoy the live entertainment provided on board by the friendly Captain Cook crew members. 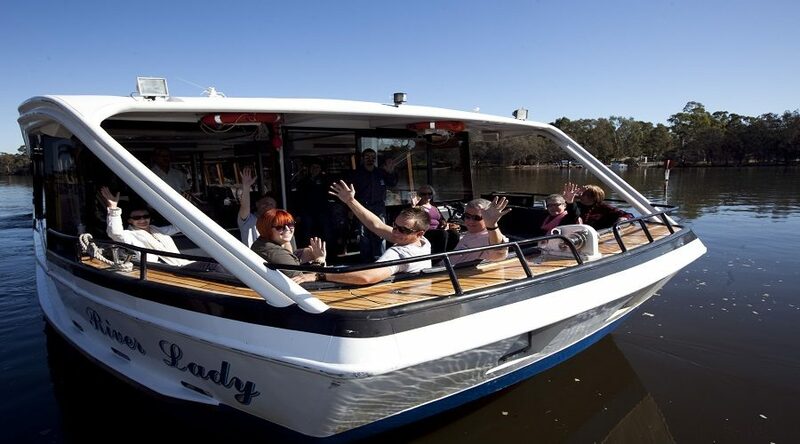 Whilst on the the Upper Swan Lunch Cruise experience the expert Captain commentary on the Swan River’s history and interesting facts. 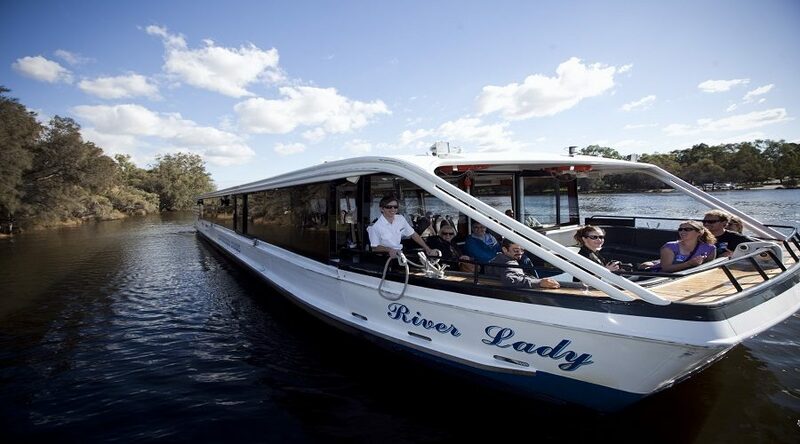 Enjoy a delicious buffet lunch on board with complimentary local beer, wine and soft drinks as you depart Perth city and head upstream for an afternoon Swan River lunch cruise. 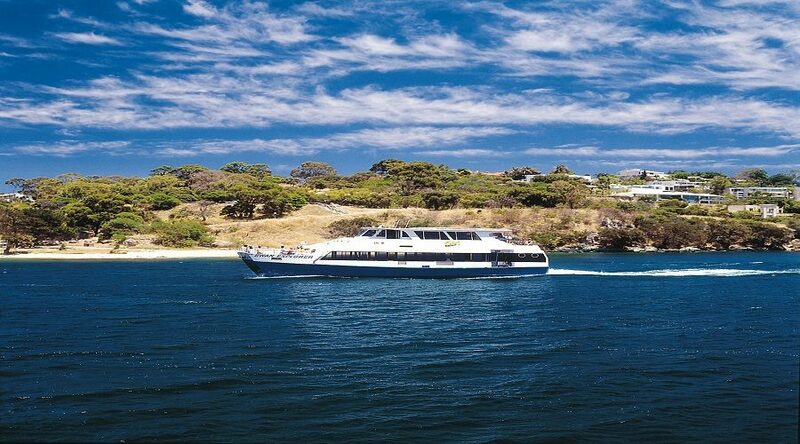 As you meander towards the Swan Valley wine growing area, enjoy ever changing views as you cruise past iconic local landmarks such as the Crown Casino, Belmont and Ascot racecourses and Bayswater wetlands. Lunch is followed by afternoon tea, coffee and cakes on the return to Perth; capped off with live entertainment from the crew.